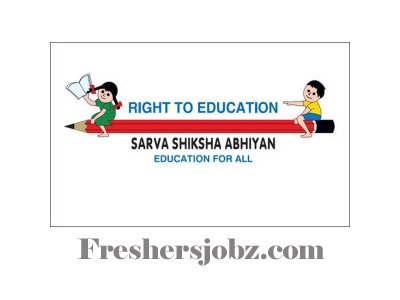 SSA Chandigarh Notification 2018.Chandigarh Education Department Sarva Shiksha Abhiyan (SSA) has released a notification for the recruitment of Junior Basic Teachers, Trained Graduate Teachers vacancies.Check the eligiblity and notification prior to apply for the positions. Applicants must be completed graduate/ diploma with relevant experience from the recognized organization/ Board. Applicants minimum age limit is 21 years and maximum age limit is 37 years. Selected candidates will get pay per Rs.39422/-. As per month. Through written exam and performance candidates will be recruited. Applicants may apply the application form through online mode from 08th October 2018 to 01st November 2018. Application fees for General/ OBC is Rs.800/-. And for SC/ ST/ Others is Rs.400/-. http://chdeducation.gov.in/?q=node/366 Is the link applicants can apply directly.